Can I use this app at retail store and redeem the coupon off the screen? This app helps you to better organize/manage your coupons, but you STILL need to present the physical coupons to the cashier at checkout as they need to mail the coupons back to manufactures to get refund. (iOS) How do I transfer my coupons to another device? 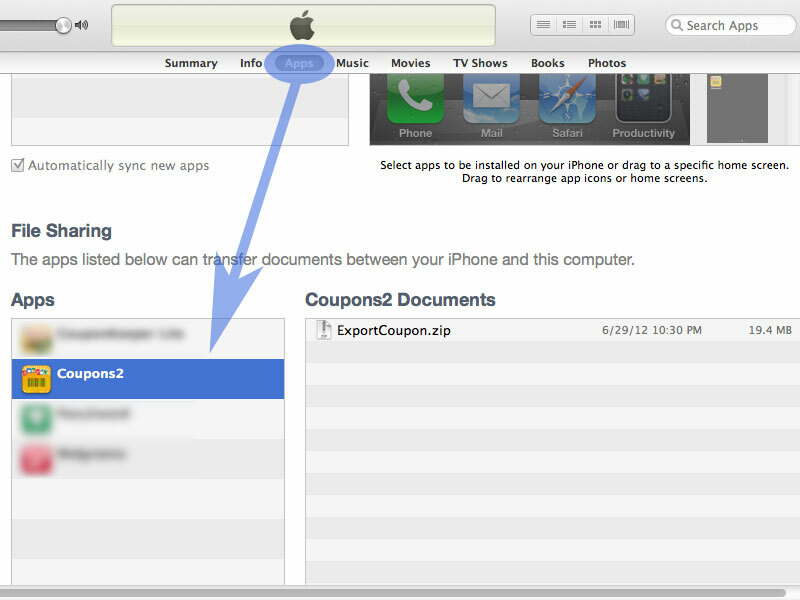 For "Coupon Keeper", there are two ways to share or transfer data between different devices. 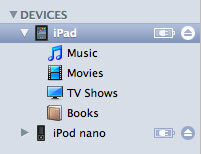 One is through iTune File Sharing, the other is through Email. 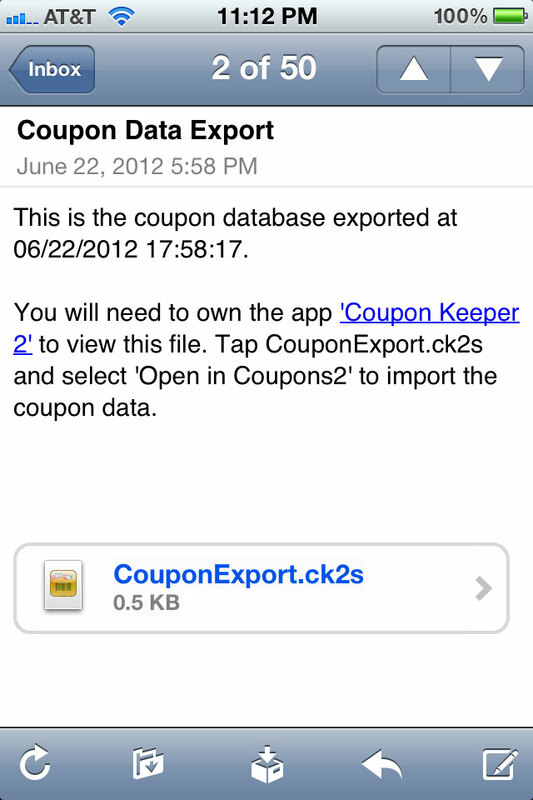 If you have "Coupon Keeper" on Android, you can also transfer coupons information between iOS and Android devices. 8. 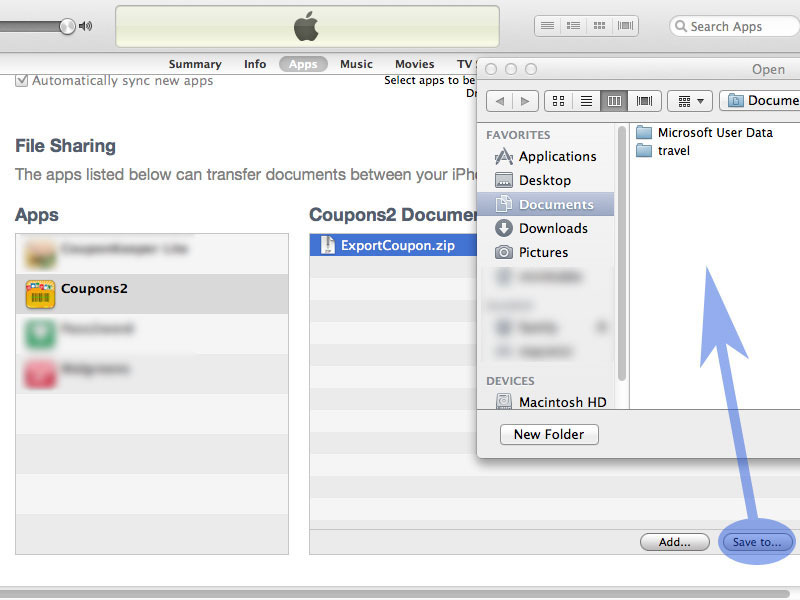 Last step is to execute the command "Import Coupons from iTunes" which can be found at "Setting" -> "Data Management" in "Coupon Keeper" on your device. 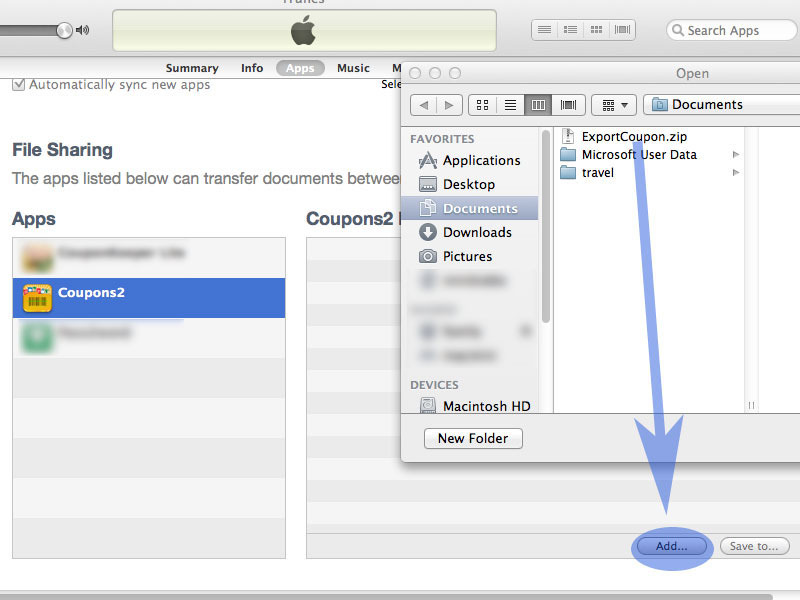 For more information about "iTune File Sharing", please refer to this document: https://support.apple.com/kb/ht4094. 6. Select "Yes" and that's it! (Android) How do I transfer my coupons to another device? 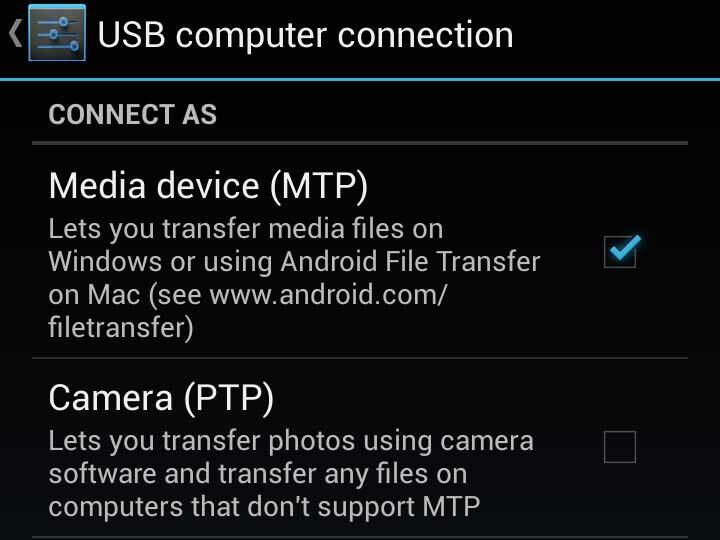 For "Coupon Keeper", there are two ways to share or transfer data between different devices. One is through USB/SD card, the other is through Email. 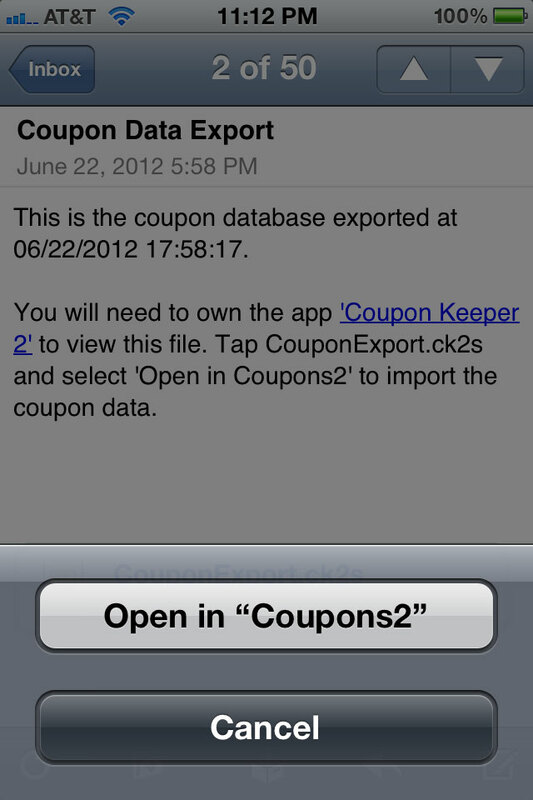 If you have "Coupon Keeper 2" on iOS, you can also transfer coupons information between iOS and Android devices. 9. 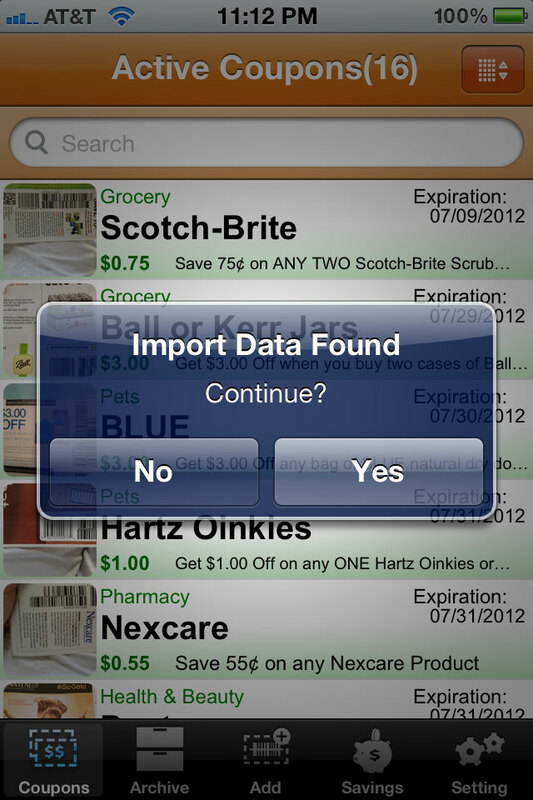 Select "Import Coupons from USB/SD card" and confirm your selection, Done. 6. Select "OK" and Done! The App won't scan barcode. * Hold still while scanning barcode. 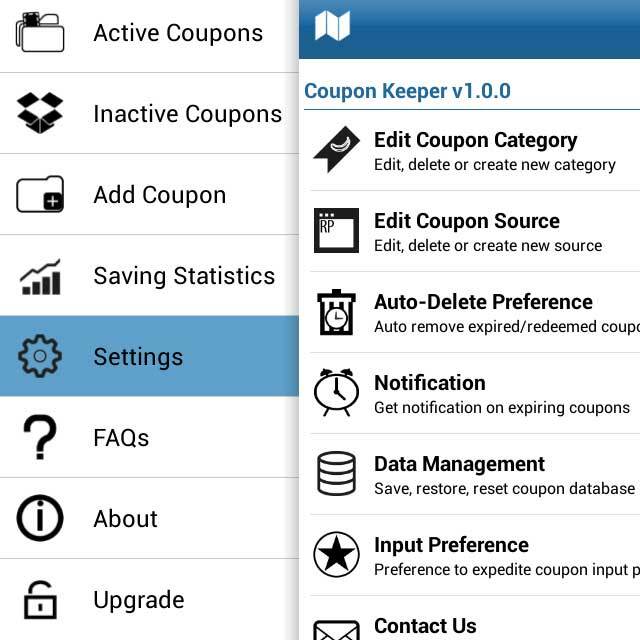 What kinds of coupon barcode are supported in Coupon Keeper? CODE-128 Non-standard coupon format which is mostly used as Store's Coupon, such as: Target, Sports Authority, etc. CODE-39 Non-standard coupon format which is mostly used as Store's Coupon, such as: Sweet Tomatoes, Harbor Freight, etc. I2/5 Non-standard coupon format which is mostly used as Store's Coupon, such as: Buca, etc. Codabar Non-standard coupon format which is mostly used in internet printed coupon in Canada. Scan "Databar-Exp" barcode (if available) will get you more detailed information for the coupon. How to search the matching coupons by scanning a product's UPC code? Instead of typing the product name, now you can simply just tap the barcode icon from the search bar and scan the product's UPC code. 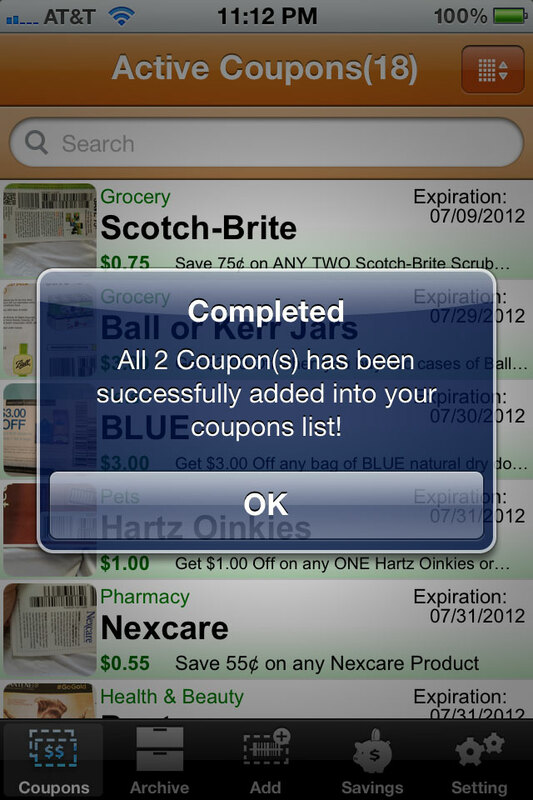 Then the app will automatically pull out the matching coupons from your coupon database. 1. This "product UPC search" is a FUZZY search. It can only find the coupons if both product UPC and coupon barcode have same manufacturer id encoded. The search result may not be 100% accurate due to this design nature and it CANNOT guarantee the coupons from search result will work on the product scanned. 3. For Canadian coupons, it only works on the coupon with 'Databar' (the long code) or 'UPC' (normally starts with 99 or 5) but not those 7- or 8-digit barcode. Why is the scanned "Expiration Date" different from the printed "Expiration Date" in coupon? 1. The scanned "Expiration Date" is decoded from coupon barcode, sometime it is different from the printed "Expiration Date". 2. The same coupon barcode has been reused. 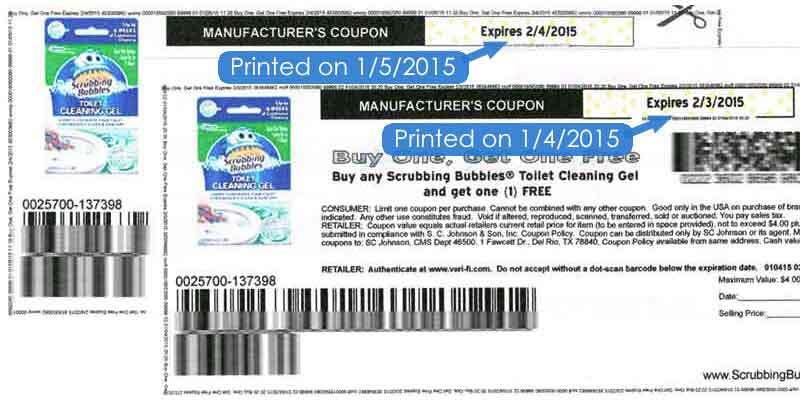 A scanned "Expiration Date" associated with some dated coupons may not be updated yet . Either way, please always use "Expiration Date" that is printed on the coupon and the retailer will follow that date. Why is 'Expiration Date' of printable coupon feed incorrect or empty? Most internet printable coupons have a 30-day expiration date set from the time when it was printed, thus each client will have different expiration date for the same online coupons. For coupon without 'Expiration Date' encoded in barcode, we have left this field open on purpose in order to make it easy for user to select the accurate expiration date for their own internet coupons collections. (Android) I already upgraded to full version, but now the app asks me to upgrade again. Now run "Coupon Keeper" again to see if it's Full version. If it still doesn't work, please check if the "current Google Play Store account" on your device is same as the account who purchased the upgrade. After all these steps, if the issue still persist, please contact us with your order detail (Order Id, Order Date) and we will be happy to assist you with it. Are the coupons' detail information feeds generated by computer automatically? No. We have dedicated staff members who manually collect and entry these coupons data from various resources daily; which is also the main reason we charge a little more on the one-time full version upgrade.